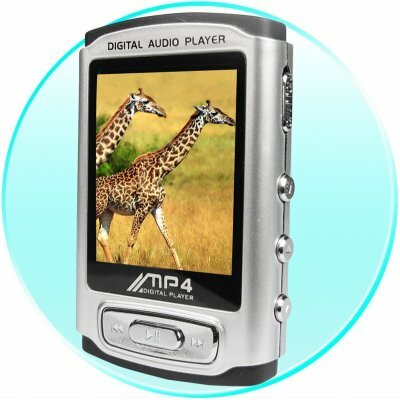 Successfully Added MP4 Player 1GB - 1.8 Inch Screen + Password Setting to your Shopping Cart. Attactive looking, 1.8-inch screen MP4 player. With it's 65,000 full-color OLED display, watch videos with great clarity, or listen to FM radio or music in multiple formats.